There are a million different attractions that fight for your attention in Seattle. The Space Needle, The Great Wheel, Pike Place Market — the list goes on and on. While Tove and I always wanted to take an Argosy Cruises harbor tour, it was never near the top of our to-do list. That all changed when we recently won tickets for an Argosy Cruise at a local charity auction. Tove and I didn’t waste anytime cashing in our winnings. If you know us, you know we like to live spontaneously. That means we didn’t plan our Argosy Cruises harbor tour until the very last-minute. Luckily, there are several tours every day (click here for the full schedule — it changes throughout the year), so Tove and I had no problem getting on a boat. 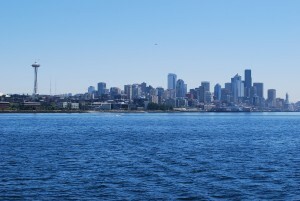 An Argosy Cruises harbor tour takes you on an 8.5 miles, one-hour adventure around Elliott Bay. You launch off Pier 55, cruise along the waterfront near Smith Cove, and then make a turn toward West Seattle. 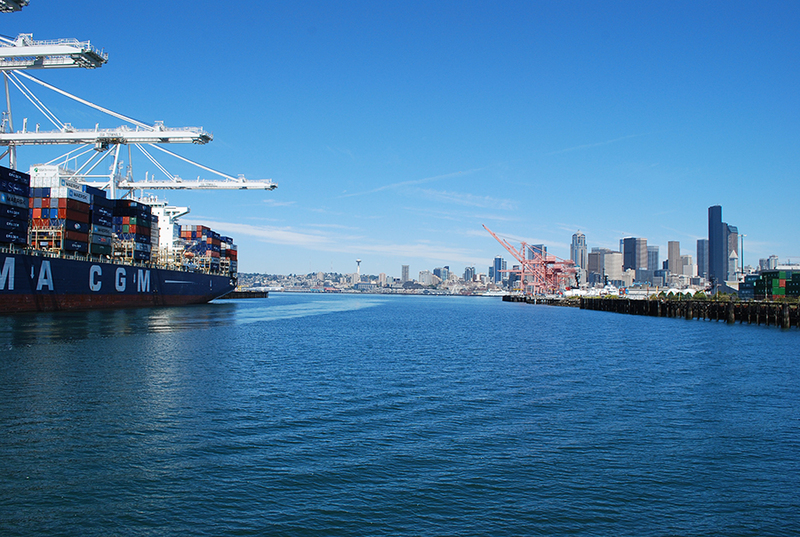 You then loop by Harbor Island and take a quick detour at the Port of Seattle before heading back downtown. The entire tour is narrated by one of the Argosy Cruises harbor tour guides. The narration is definitely aimed at tourists, but it’s loaded with fun information. We’ve lived in the Seattle area for a long time, but we still had a great time learning new things about our incredible city. There’s a good reason Argosy Cruises gears their harbor tour at tourists: they are everywhere in Seattle during the summer. The couple behind us in the boarding line was from Texas, while the people next to us on the boat were from Michigan and Arizona. They quickly learned that we were from Seattle, so they had all sorts of questions for us. It was nice to dispel some of the Seattle stereotypes they had, especially how much it rains here. Seattle put on quite a show for the out-of-towners. 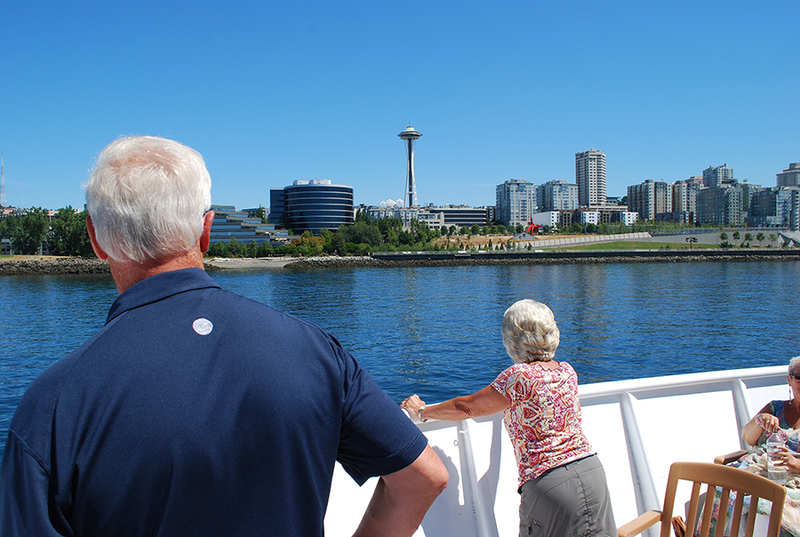 We had a perfect summer day for our Argosy Cruises harbor tour, so we saw incredible views of Seattle, the Cascade Mountains and Mount Rainier. I’m addicted to the Seattle skyline, so that was my favorite part of the tour. 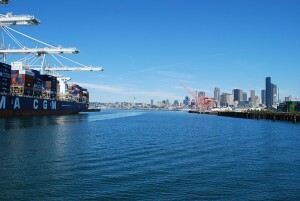 As for Tove, she loved getting an up-close view of the Port of Seattle (as she says, the port is the bread-and-butter of the city — one of the major reasons Seattle exists). 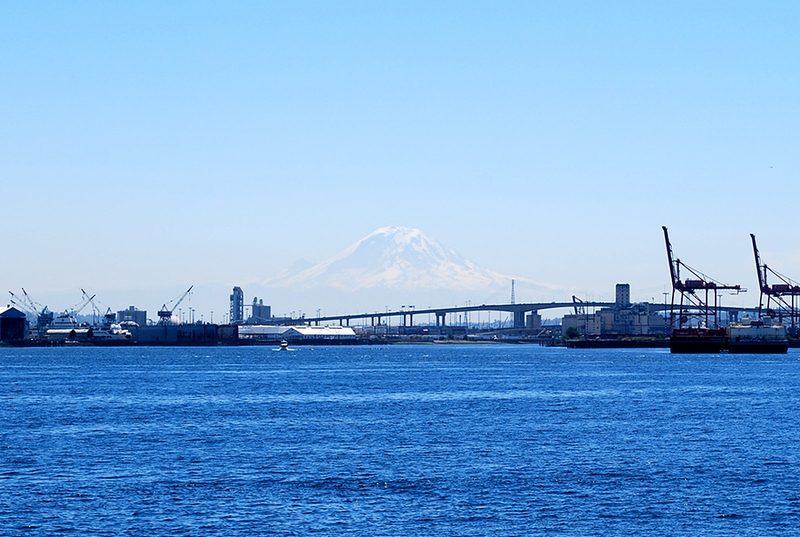 Plus, nothing beats being on the water on a beautiful day in Seattle. NOTE: Even if there’s not great weather, you can still enjoy an Argosy Cruises harbor tour. There is indoor seating with plenty of large windows. And if the weather is a little chilly, there’s a full bar inside to keep you nice and warm. You can also spot sea life on an Argosy Cruises harbor tour. We saw two harbor seals chilling in the water (a common sight on Elliott Bay), and the guide also told us to keep our eyes peeled for Dall’s porpoises, sea lions and Orca whales (even though Orcas are a rare find in the area). 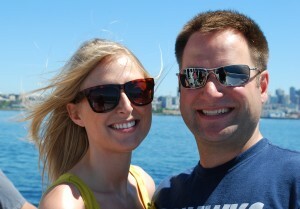 Tove and I had tickets that we won at an auction, but an Argosy Cruises harbor tour usually comes at a cost. Tickets for adults are $23.50 each, while seniors get on board for $19.75 and kids (4-12 years old) cruise for $12. 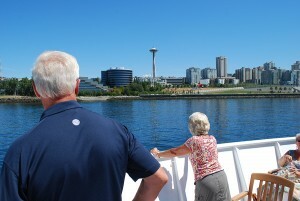 You can also get a great deal on an Argosy Cruises harbor tour (and five other Seattle attractions) with a CityPASS. If you’re visiting Seattle, don’t miss out on the 43% CityPASS savings. 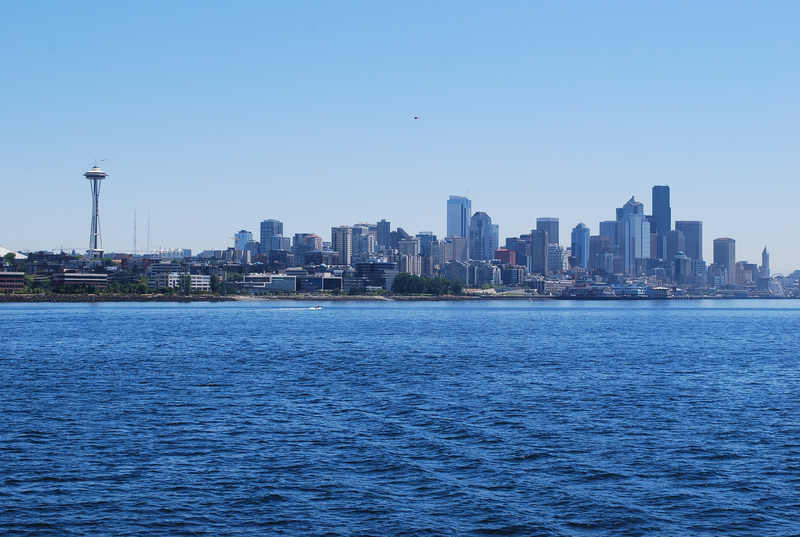 An Argosy Cruises harbor tour isn’t a “must” for locals (even though you can still have a great time like we did), but we think it’s a great idea for anyone visiting Seattle (or hosting visitors from out-of-town). You can learn a lot about the city, soak in some incredible views, and keep moving along to other attractions in a little more than an hour. Have you ever taken an Argosy Cruises harbor tour? How was your experience? We’d love to hear all about it! Please leave your comments below or connect with us on Facebook, Twitter and Google+. Don’t forget to also check out Seattle Bloggers for more awesome attractions in the Emerald City.